A strange practice was going on in Gujarat in the 11th century. 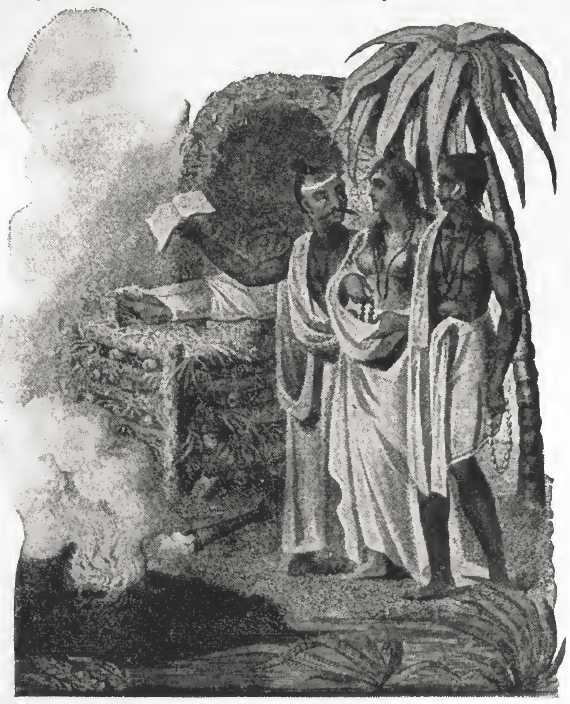 Inter-marriages were taking place. Muslims were marrying Hindu girls and Hindus were marrying Muslim girls. This was not in the knowledge of the Emperor at all. It was brought to him for the first time, that on the death of the Hindus, their wives (including Muslims) were subject to both ‘Sati’ as well as Cremation. Shah Jahan did not like the idea of Muslim women being cremated, and it repulsed his sense of being. An immediate order was placed. If the Hindus wanted to retain their Muslim wives, they had to immediately convert to Islam. If they were not willing to do so, the simple solution was that their wives would be divorced from them, and married to Muslim men. The man who started this practice was JUKU, a leading feudal lord of Bhimbar area, and he was responsible for this actions. He realized that he was under scrutiny now, and immediately embraced Islam, along with all his relatives, friends and followers. Shah Jahan was pleased with this conversion act and honoured Juku with the title of Raja Daulatmand, and everybody rested in peace after that. 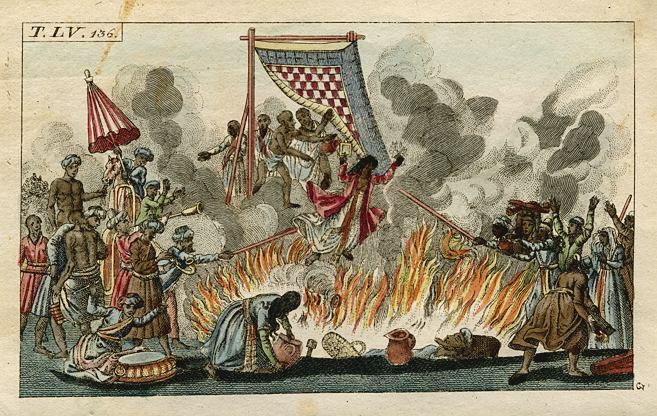 This incident is related to the year 1634 AD. The shameful tradition of ‘Sati ‘ was very much in vogue in Lahore, and perhaps the most famous, last Sati of Lahore, was that of the wives and concubines of Ranjit Singh, who were cremated with him, and today in his samadh small domes remember the departed women of Lahore. Strangely Gul Begum refused to commit Sati with her husband and kept away. On the corner of Mohni road, Lahore, that was made in 1904, a cremation ground for the Hindu women of Lahore. The dead bodies used to be taken there and put on pyres. Smoke could be seen from a long distance as the cremation went on. 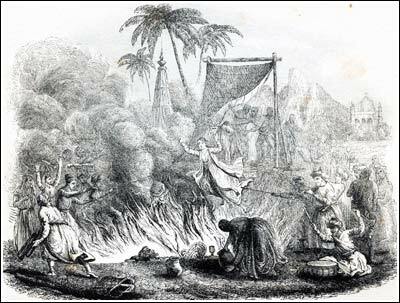 But the bold decision made by the British rulers was to ban SATI once for all, in 1829. In a modern age, to imagine a woman losing her life, with the death of her husband, was a repulsive act in itself. I am sure with the Bal Thackeray policy in place in India, with the winning of election of the Railway Station vendor, there is every chance that ‘Sati’ will be restored in India in our life times. God forbid for a day like that! Previous PostA MUGHAL EMPEROR IN PHOTOGRAPHS – LOOKS REAL NOT MYTHICALNext PostBADAWAHS (GOBLINS) OF LAHORE – WHAT EXACTLY WERE THESE FORCES?